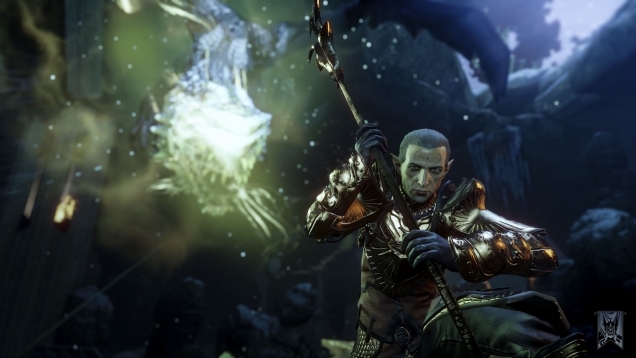 Dragon Age: Inquisition's first single-player DLC has arrived. Jaws of Hakkon is available on both PC and Xbox One starting today for $14.99. Jaws of Hakkon will let players travel to the mountains of Thedas in search of the previous leader of the Inquisition. "Discover the fate of the last Inquisitor and the powerful dragon he hunted. Enter an overgrown wilderness filled with Avvar, fiercely independent hunters who settled in the southern mountains of Thedas," reads Jaws of Hakkon's description on Xbox.com. "Explore their culture to uncover what happened to the last Inquisitor and the dragon he pursued. Find an ancient Tevinter fortress that hides a dangerous secret. In this new adventure, playable within the Dragon Age: Inquisition campaign, you will face powerful foes, gain legendary armor and weapons, and confront an ancient god of war bent on destroying the world." As you might have gleaned from the description, this adventure is designed for experienced players. It's recommended that you have a party of level 20 or above. Firestarter (15) - Destroy all the Winter Shards and light all the fires in the Old Temple. Legend-Marked (30) - Impress the Avvar of Stone-Bear Hold and gain their friendship. Historian (30) - Uncover the secrets of a legendary figure. Winter's End (90) - Dispel a myth of ancient days. You can access Jaws of Hakkon through your War Table at Skyhold. You'll find a new mission in Ferelden entitled "Investigate Frostback Basin." After spending 8 Power to perform the mission, it will immediately complete and you can travel to this region. Again, the DLC is only available for Xbox One and PC today. 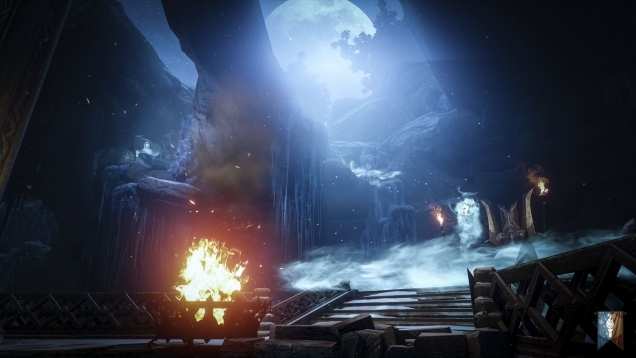 BioWare has yet to announce when the PS4, PS3, and Xbox 360 gamers will get their chance to travel to Frostback Basin. @thisisindhy Not at this time Indhy. Please stay tuned to our official channels for any upcoming news. 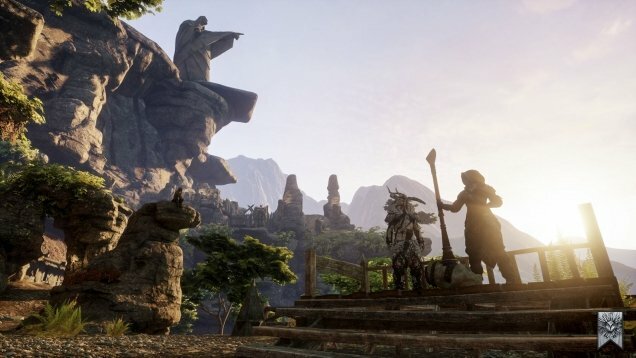 Jaws of Hakkon is by far the biggest post-launch update to Dragon Age: Inquisition thus far - which makes sense because it's the first DLC they've asked money for. BioWare previously added a black market shop to the campaign and new paths through the multiplayer maps for free.